furniture online shopping Target Rolling Toy Bin Just $77.51 + tax shipped at Target.com! 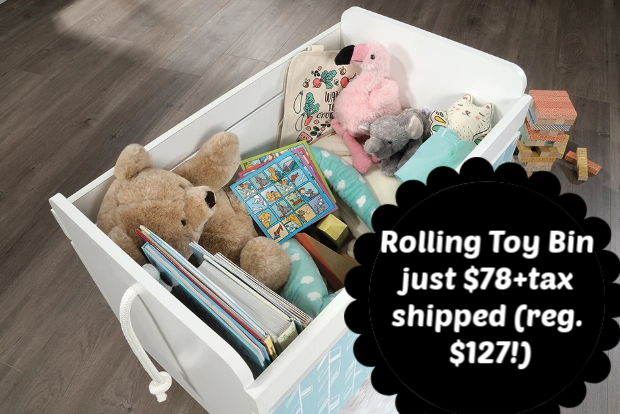 Rolling Toy Bin Just $77.51 + tax shipped at Target.com! If you are in need of any furniture pieces or rugs, hop over to Target.com and save $20 on a $100+ purchase for a limited time! 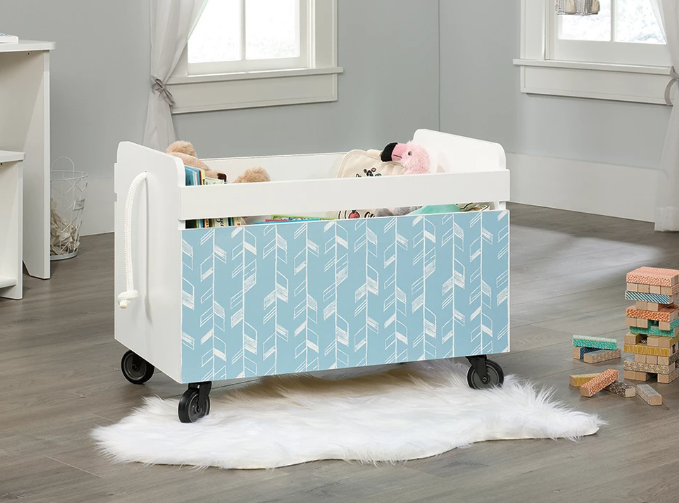 As one deal idea, check out this Pinwheel Rolling Toy Box in Soft White Finish by Sauder - it is so adorable! Little ones will love to pull their toys around in it (and hopefully keep their toys more organized!). This unit is now on sale for just $101.59 but even better, through April 13, save $20 on a $100+ furniture purchase using promo code SPRING at checkout. That brings this total down to just $81.59 plus tax. Pay with your REDcard and save an additional 5%! This rolling toy box is regularly priced $126.99, so a great deal! 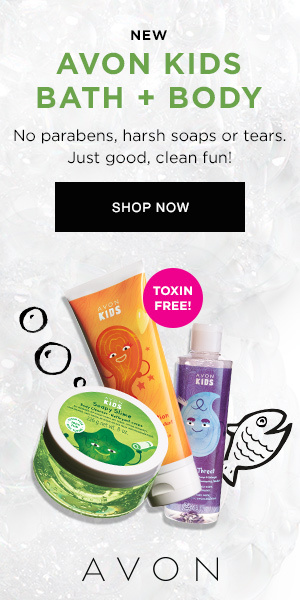 = $77.51 + tax shipped free!